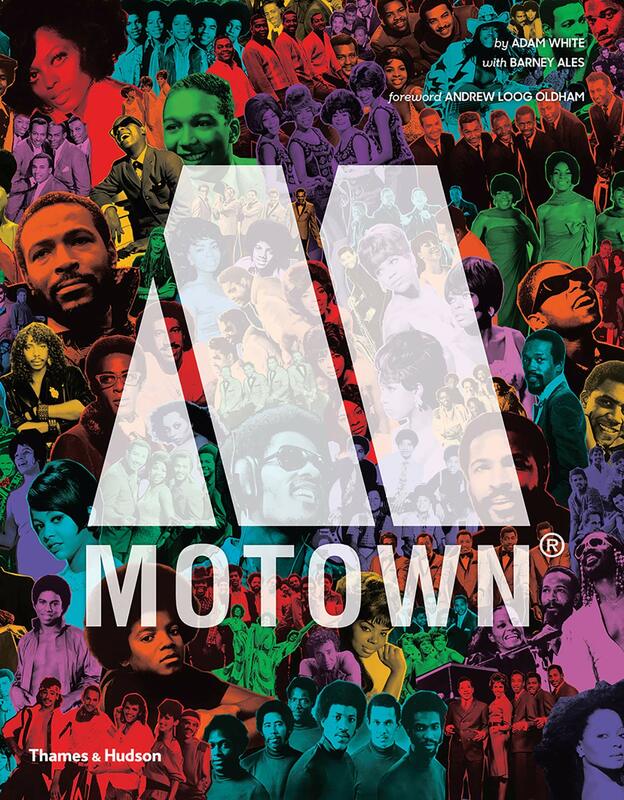 The music of ‘Motown’ needs no introduction. Berry Gordy’s record label became a style unto itself, producing hit after suave, sassy and sophisticated hit, and shaped the careers of so many of the greatest musicians of all time. The label produced more US number-one hits than the Beatles, Elvis Presley, the Rolling Stones and the Beach Boys combined. Now, and with fresh new insights and an incredible visual narrative, the official, visual history of this momentous contribution to music and American culture is told in full. This book delves deep into the success stories of Motown’s powerhouse creative team, including the Holland-Dozier-Holland triumvirate, and unpicks backstories of the Motown musicians envied by many, and covered by the rest. The roster includes Stevie Wonder, Marvin Gaye, Diana Ross & the Supremes, Smokey Robinson & The Miracles, the Jackson 5, The Temptations and Martha Reeves & The Vandellas. Motown: The Sound of Young America is dense with information and materials gathered from the personal accounts and archives of many of the key players. It is a spectacular labour of love befitting an incredible story. Adam White has written about music and the music industry for more than forty years. He scripted a US radio documentary, ‘The Motown Story’, which was Grammy-nominated in 1983, was editor-in-chief at Billboard, and co-authored The Billboard Book of No. 1 R&B Hits. He was vice-president of communications at Universal Music Group International from 2002 to 2012. Barney Ales was Berry Gordy’s indispensable right-hand man and the company’s ultimate insider. Ales rose to become executive VP, but stayed in Detroit in 1972, when Gordy moved Motown to California. Three years later, Ales rejoined the company, and he served as its president from 1975 to 1978.